Food is being celebrated in increasingly immersive ways, with educational foodie museums popping up across the UK and US. From the history of Bangladeshi-American cuisine to an indulgent 'cheat day' exhibition, consumers are being plunged into playful foodie experiences. Enter Cheat Day: In September 2018, Cheat Day Land will open in LA's Art District, encouraging health-conscious consumers to play at 'indulging' via Instagram-friendly installations that offer photo opportunities without the calories. The 12-room journey will include a doughnut gym with pastry dumbbells, a cereal bowl swimming pool and a space to try on a hamburger dress. Guests will also be able to purchase a line of merchandise branded with "Cheater", including T-shirts, shoes and hats. Adult tickets will cost $38. 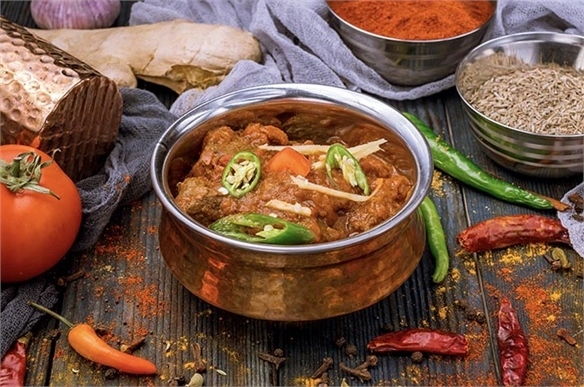 The Making of Bangladeshi-American Food: In July 2018, New York's Museum of Food and Drink opened an interactive exhibition called Knights of the Raj celebrating Bangladeshi-American cuisine. 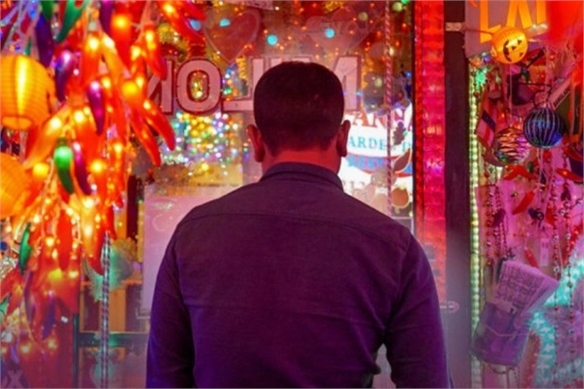 Curated by British artist Mohammed Ali, the exhibition explores how Bangladeshi food has found its place in the New York restaurant scene via a documentary and a walk-in diorama installation featuring objects and photographs lent by Bangladeshi migrants working in the restaurant space. It will also include a 10-person dining room serving British/American curry-house classics during the day and a traditional three-course Bangladeshi feast in the evenings. 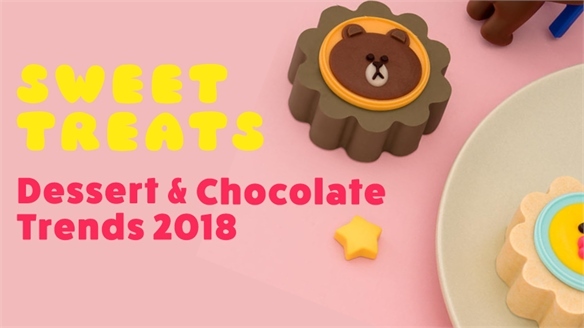 This exhibition falls alongside the museum's Chow exhibition, which has been on show since last year and celebrates America's relationship with Chinese food. 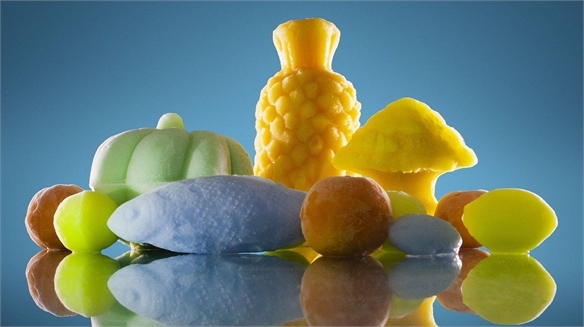 Ice Cream Dream: Also launched in July, renowned UK food experience innovators Bompas & Parr's immersive London exhibition Scoop: A Wonderful Ice Cream World delves into all aspects of the sweet treat. 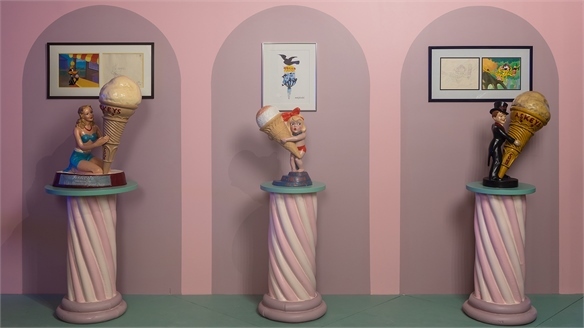 It tracks the history of ice cream, from sorbet moulds in 1714 Rome through to 1980s Glasgow, where criminals operated from ice-cream vans, and all the way into the future. The showcase includes the world's first 'hundreds and thousands' fountain, glow-in-the-dark ice cream and a futuristic pastel-coloured parlour. 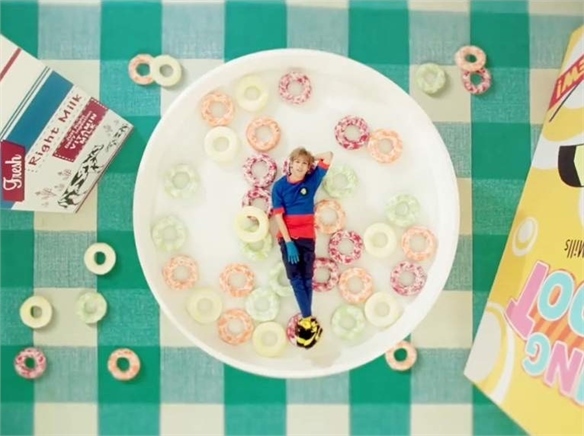 See Ice Cream's Chameleonic Update for more on ice cream's fantastical future. 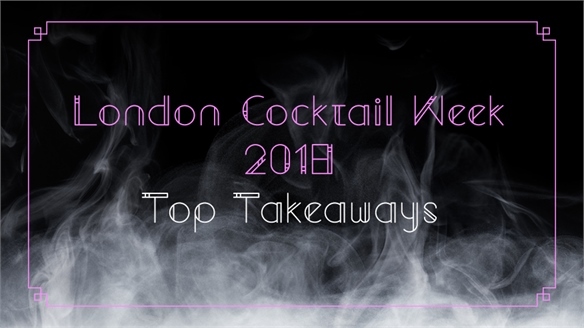 See also Alcohol's New Retail Frontiers and The Future of Flavour for more on immersive brand experiences. Sweet Treats: Dessert & Chocolate Trends 2018 Dessert & Chocolate Trends 2018 With the health and wellness agenda taking the lion's share of the spotlight, dessert producers are finding exciting strategies to re-engage with consumers still looking to indulge in sweet treats – from left-field flavour innovations, to ultimate at-home convenience solutions. Chef-Curated Made-for-Instagram Meal Kits Meal Kits for Instagram As food continues to dominate Instagram feeds, consumers expect restaurants and food brands to help them curate their own Insta-worthy images via beautifully presented dishes, backdrops and props. 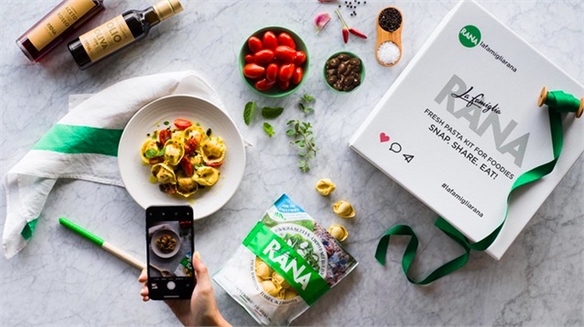 Looking to meet this need from an at-home perspective, London-based chef Skye Gyngell has partnered with Italian pasta brand La Famiglia Rana on a meal kit specifically designed to be Instagram-ready. 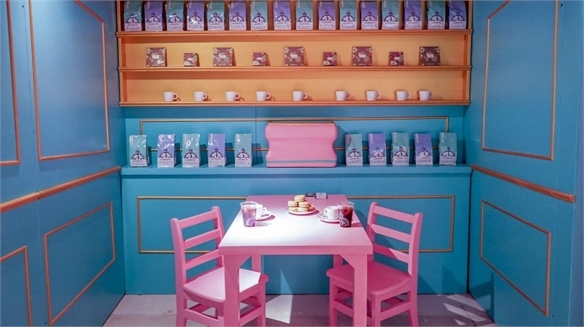 This Experiential Beauty Store Is Catnip for Instagram Likes Can Photo Ops Drive In-Store Sales? Photo-friendly experiences have become an essential tool for boosting social media engagement, and now they’re infiltrating retail. New York beauty brand Winky Lux recently opened a store in SoHo that lures shoppers with seven immersive, Insta-worthy rooms.